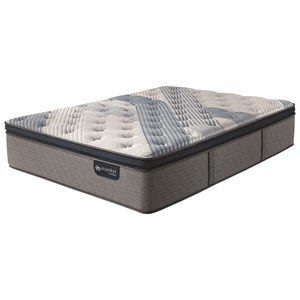 Micro coils individually wrapped adding subtle balanced support. Designed to compliment the feel and support of memory foams. 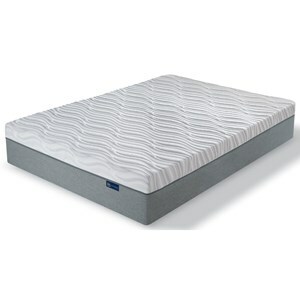 The iComfort Hybrid Blue Fusion 4000 Plush PT Full Plush Pillow Top Hybrid Mattress by Serta at Colder's Furniture and Appliance in the Milwaukee, West Allis, Oak Creek, Delafield, Grafton, and Waukesha, WI area. Product availability may vary. Contact us for the most current availability on this product. The iComfort Hybrid Blue Fusion mattresses, from Serta, represent the latest technology in bringing you a cool, supportive and comfortable sleep environment. 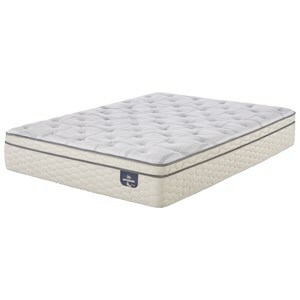 Cooling features such as TempActiv™ Balance Cover - breathable and absorbent and TempActiv™ Gel Memory Foam, which absorbs and dissipates excess heat. 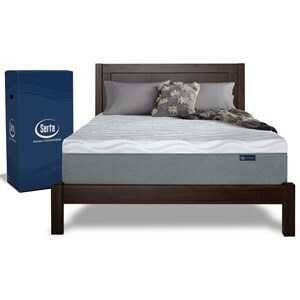 The Hybrid Coil™ Support System, Serta's individually wrapped coils adapt and conform to your shape providing excellent support and long lasting durability. In addition to the Memory Foam, a layer of Serta™ Micro Hybrid Coil™, adds a subtle support and durability. 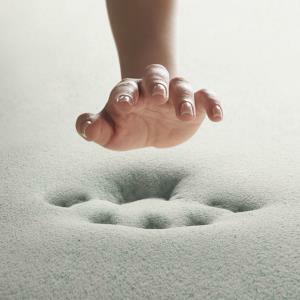 Many firmness's and comfort choices means there is a mattress just right for you! 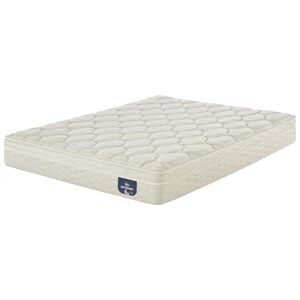 The iComfort Hybrid Blue Fusion 4000 Plush PT collection is a great option if you are looking for Mattresses in the Milwaukee, West Allis, Oak Creek, Delafield, Grafton, and Waukesha, WI area. Browse other items in the iComfort Hybrid Blue Fusion 4000 Plush PT collection from Colder's Furniture and Appliance in the Milwaukee, West Allis, Oak Creek, Delafield, Grafton, and Waukesha, WI area.